This article aims to give South Africans a basic understanding of crime statistics in South Africa. We will briefly look at how crime is classified, the different types of crime statistics, the shortfalls of official crime statistics and what the dark figure of crime actually is. It is my hope that in gaining a better understanding of the above, South Africans will understand the importance of reporting all crimes – including those which are regarded as “petty” or where the objective is not to obtain an insurance payout. 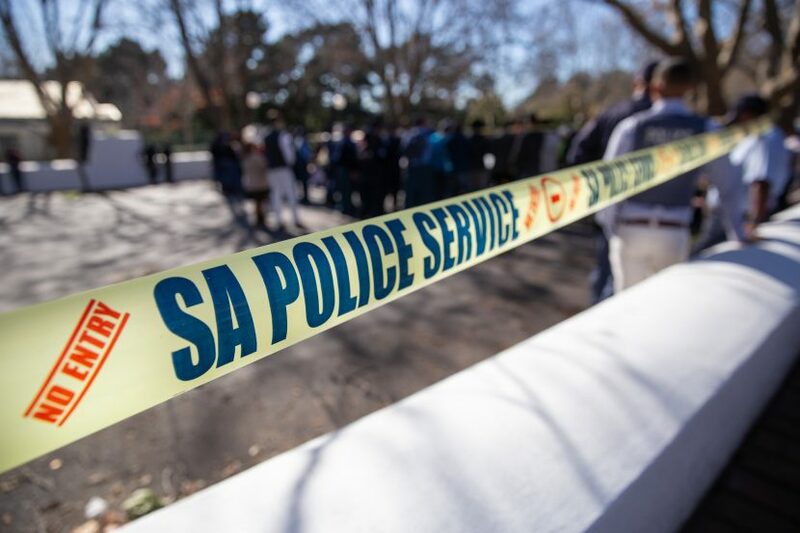 This article is not intended to debate the accuracy of current official crime statistics or to call into question the effectiveness of the SAPS. I will not be discussing current crime trends and statistics however you will find multiple links at the end of the article which will help you find that information. Since the word crime is used to refer to a broad range of illegal activities we use a system of crime classification which consists of 7 main categories of crime – each of which can have several subcategories. There are currently a total of 35 categories of crime. It is important to be aware of the classification of crimes and the various categories because this will better help you understand crime statistics. Most South Africans know about the official crime statistics which are published on an annual basis by Statistics South Africa. There are however, other sources of crime statistics in South Africa which are rarely discussed in the media. These include statistics obtained from victim surveys as well as self-report studies. Victim surveys are, obviously surveys taken by victims of crime while self-report studies are willingly and anonymously taken by citizens in which they are asked to report any criminal activities they have taken part in. While you may immediately dismiss these sources as unreliable you should note that they play an important role in addressing the shortcomings of official statistics and, if nothing else, help us understand criminals, victims and crimes better. All South Africans are aware to some extent that not all crimes are reported to the SAPS. The reason for this may be that victims lack faith in the effectiveness and reliability of the SAPS, the victim may think that the crime is too petty to report, sometimes the victim is not even aware that a crime has taken place or the victim may be a small child or be too afraid to report the crime because of their close relationship to the offender. Whatever the reason for certain crimes not being reported – it is these unreported crimes that constitute the “dark figure” of crime. Crimes statistics in South Africa on violent crimes like murder and robbery with aggravating circumstances are more reliable due to their violent nature and are very often used by international organisations to determine the stability of a country. It is the less severe crimes like theft and fraud that we, as ordinary citizens can address. Whether you’re the biggest sceptic of crime statistics and don’t trust those figures splashed across the media or you use those figures to complain about the inefficiency of the SAPS – you must realise that if you do not do your part, the crime problem in the country will not improve. Whether you’ve just been a victim of a smash and grab or someone has stolen your child’s bicycle out of your yard – you must do your part and report the crime. The more reports of crime the police receive in a particular area the more likely they are to increase their presence in that area. You may have to take a drive to your local police station and even be faced with a representative that makes you feel that your report is petty but, nonetheless, nothing can improve if we do not all start to change the way we think about crime and about the SAPS. If you’re conducting a research project or an assignment for school or university the below links will help you find a variety of further information and resources for addressing crime statistics in South Africa. Crime Stats is a website that allows you to select your precinct or area, the type of crime you’re interested in viewing statistics on, and the year. The statistics will then appear as per your selection in a simplified manner. They also offer a victim survey which they urge their users to take.